As the weather gets colder concerns over cold, coughs and other Upper Respiratory ailments are coming up more in the clinic. Simmer covered for about 30 minutes or longer depending on the consistency you prefer. Makes two small portions or one 1 large one. You can also place all the ingredients in a slow cooker and let cook for several hours. 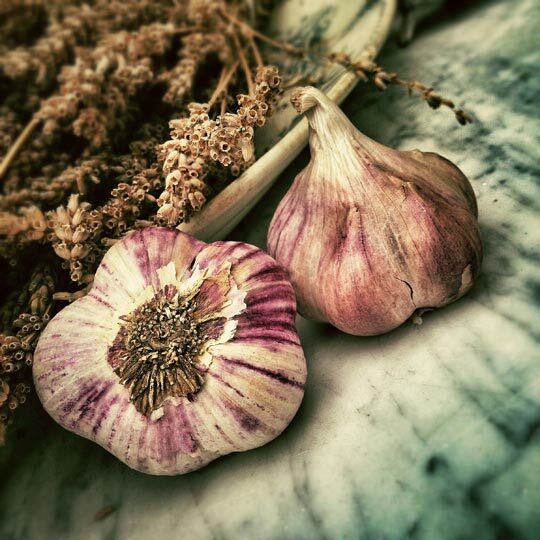 Smashing and chopping the garlic and onion releases natural immune boosting qualities found in Alliums as referenced by the NY Times. The rice porridge also known as congee will help you digest these ingredients better. Enjoy at the first signs of fatigue / malaise.